A manufacturing line that goes down, even for a few seconds, could have a serious impact on production and to the bottom line. 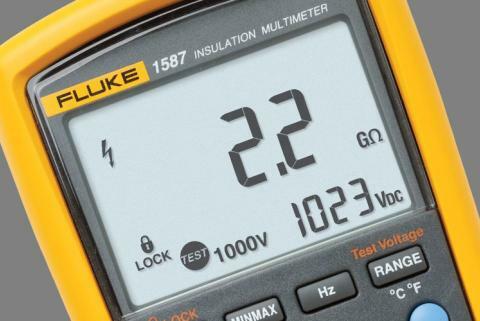 Testing electrical cables (insulation resistance cable test, continuity, voltage) with the Fluke 1587 Insulation Multimeter at a Singapore electrical utility. Variable frequency drives (VFD) keep on gaining in popularity. Applied to blowers and pumps, they offer energy savings, and in mechanical applications they allow fine adjustments that wouldn't be possible by other methods. 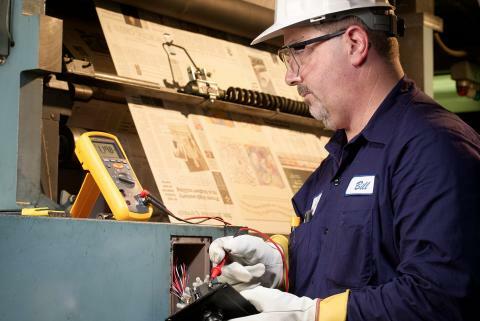 In Part I of this short application note series, we discussed inspection points on motors to make during an energy audit or other efficiency program. Part I covers basic motor efficiency strategy and describes tests and cost savings for voltage and current unbalance and for power factor. Part II covers inspection points that are best incorporated into regular, long-term preventive maintenance. 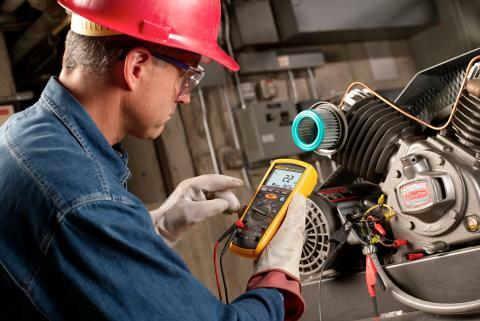 What is an insulation multimeter? 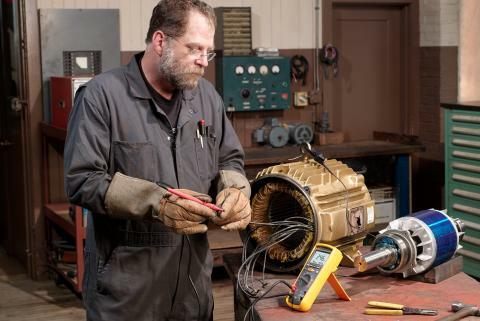 The Fluke 15x7 Series Insulation Multimeter is a new category of test tool that combines a full featured True RMS DMM and a megohmmeter. 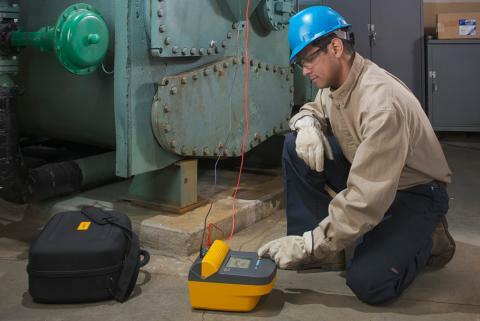 It's an integrated tool for maintaining and troubleshooting motor systems, electrical distribution, and production equipment. 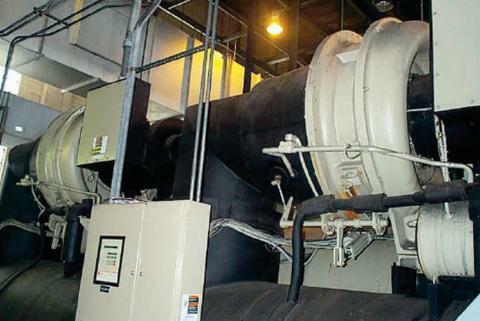 In the warm summer season, cooling equipment operates at near peak capacity. 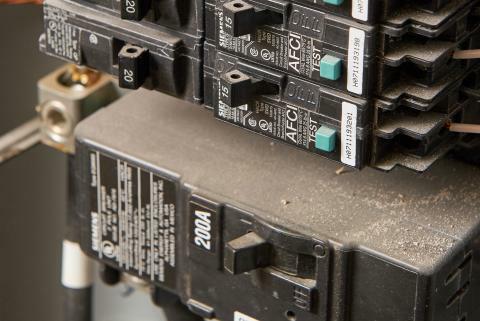 If that equipment is used for critical building functions, any equipment downtime for whatever reason is unacceptable.